Expand your workforce with our skilled, motivated and ready candidates. A fantastic range of temporary and permanent job opportunities. We take the time to understand what is important to you and your business. View the currently listed temporary and permanent positions offered by Monarch Personnel. Register with Monarch Personnel to be matched with temporary and permanent recruitment options. Our recruitment process is thorough, ensuring we match the right people to your organisation’s values and culture. Monarch Personnel has been providing temporary and permanent recruitment solutions to workplaces for more than 25 years. We are proud of our reputation for delivering high quality, honest and cost effective recruitment solutions. Our staff are qualified and committed to providing first class service and developing long term relationships. 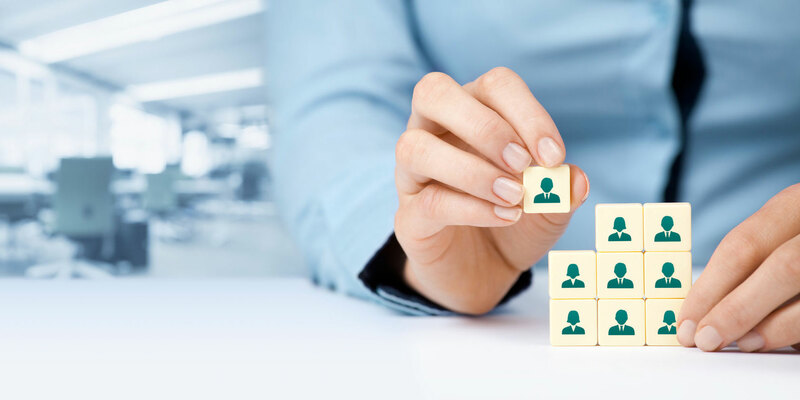 We offer both permanent and temporary recruitment options, and we take the time to understand what is important to you and tailoring our services to meet individual needs. We work together with both our clients and candidates to achieve the best possible outcome. At Monarch Personnel we maintain integrity and honesty at all times and carefully guide you through the recruitment process. We have quality candidates already registered who may possess the industry experience you require, are skilled, motivated and ready to commence work with you. People are the key to every successful organisation, with the right people a workplace will be more enjoyable, efficient and ultimately more profitable. So for all your recruitment needs please call Monarch Personnel on 03 5831 5880.